I am currently 33 weeks pregnant with baby #3! I was diagnosed with celiac disease when my oldest son was 18 months old so this is my second gluten-free pregnancy. 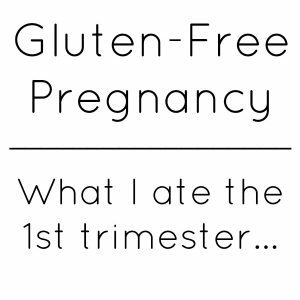 My celiac disease was actually triggered by my first pregnancy. You can read more about my diagnosis here. I was more nauseous with this baby girl than I was with my boys, so carbs/breadlike things and fruit were all I wanted in the first trimester. 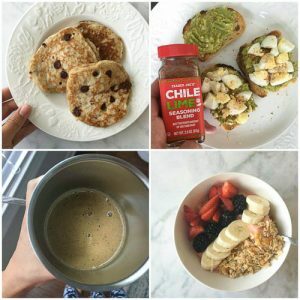 Sometimes a bowl of Brown Rice Crispy Cereal with almond milk and a sprinkle of coconut sugar was all I could stomach. I can’t complain because my morning sickness goes away completely by 14 weeks. Now that it is summer and I’m big pregnant in the heat I also can’t get enough watermelon and pineapple. We’ve been making watermelon smoothies (add lime juice to that recipe) a few times a week and they are so refreshing! 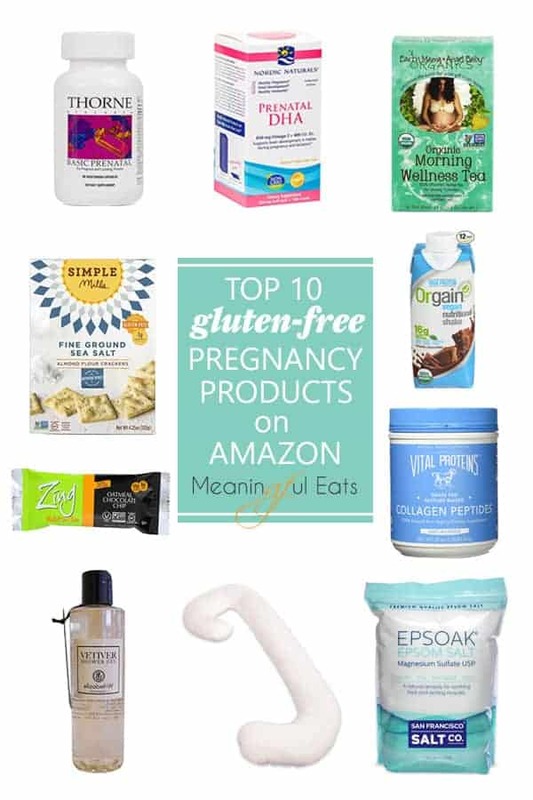 Keeping my pantry well-stocked has been key during pregnancy, so I I thought I’d put together a list of my top 10 favorite gluten-free pregnancy products to order on Amazon! These are products I use all the time and find to be more economical to order on Amazon. This prenatal is very high quality and I feel good about taking it. I have one copy of the MTHFR gene mutation so it is really important for me to take a prenatal that contains methyl-folate as opposed to folic acid. Long story short when you have this gene mutation you can’t breakdown folic acid properly and it can build up toxically in your body. Before I knew this in 2012, my folic acid levels tested through the roof positive because I wasn’t absorbing any of it. 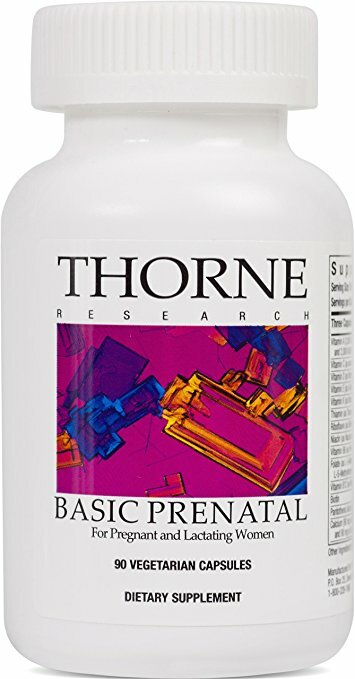 I took this prenatal vitamin with my last pregnancy and my son is really healthy. It is a pain to take because you have to take 3 capsules, but the quality is worth it to me. Make sure you take it with food! 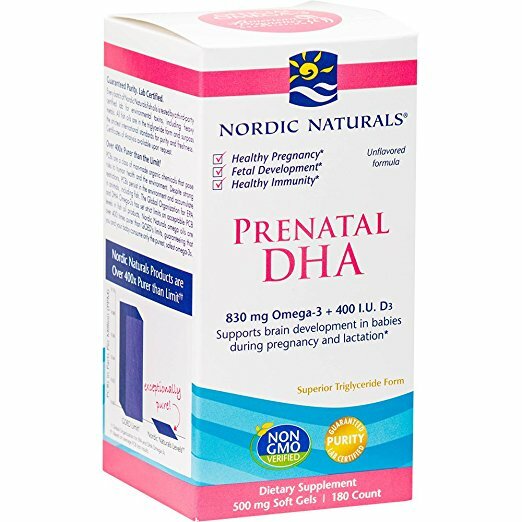 I’ve taken this Prenatal DHA with all three of my pregnancies and really like this brand. Nordic Naturals purity tests all their fish oils so you know it is free of harmful substances like mercury. Research has been coming out demonstrating the benefits of taking DHA during pregnancy. In particular it has been associated with a reduction in preterm labor. DHA is especially important in the 3rd trimester when the baby’s brain is forming. It is definitely worth taking to me! 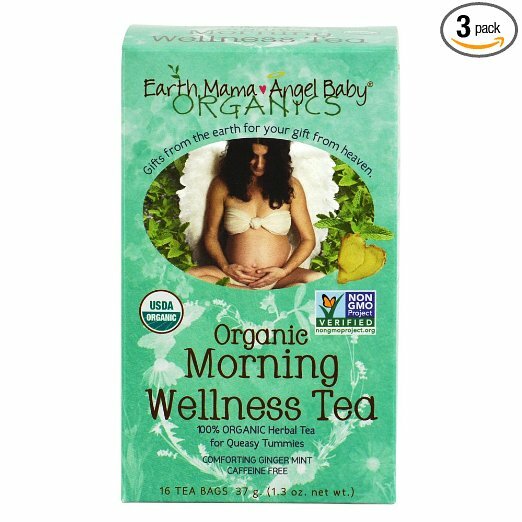 This tea was so soothing and warming during early pregnancy. I wouldn’t say it helped eliminate my morning sickness, but it was comforting during those cold winter months of my first trimester. It also does seem to help with pregnancy-related indigestion. I love drinking tea and this is a great comforting option during pregnancy! Eating crackers is a total pregnancy cliche for a reason. 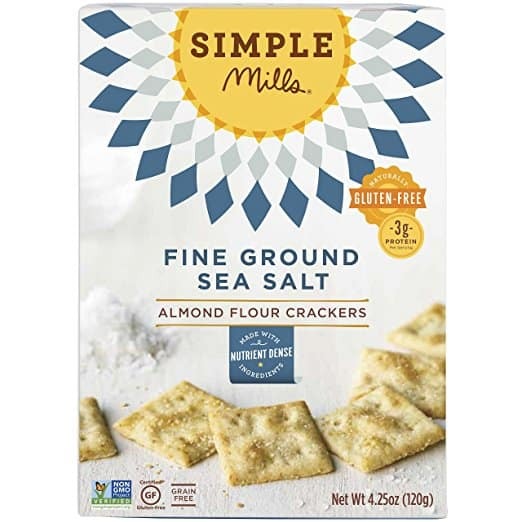 These Simple Mills Almond Flour Crackers are my favorite gluten-free cracker for snacking! The Sea Salt flavor tastes strangely (and deliciously) like a Wheat Thin and the Farmhouse Cheddar flavor tastes just like a Cheez-It. I always have a box or 2 of these in my pantry. Zing Bars are my favorite gluten-free protein bars! I love them because they don’t contain any milk-derived whey or casein protein. Whey/casein proteins don’t make me feel great and make my skin break. These Zing Bars are awesome when you’re on-the-go or need an afternoon snack. I’ve tried all the flavors and you can’t go wrong. My favorite flavors are the Dark Chocolate Coconut, Chocolate Hazelnut and Oatmeal Chocolate Chip. I’ll admit these bars aren’t cheap, but the ingredients are good and they are delicious. 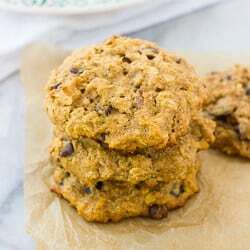 I buy them and hide them in my pantry from my kids/husband for Mama’s special treats! These Orgain protein shakes are another great on-the-go option. I keep them in my fridge for times when I’m hungry and running out the door or pack them along when I’m traveling. Now that it’s so hot it’s also nice to have something cold to grab when I don’t feel like cooking. Again I like these because they are dairy-free. Of all the vegan protein shakes I’ve tried, these taste the best. I love the smooth chocolate flavor! 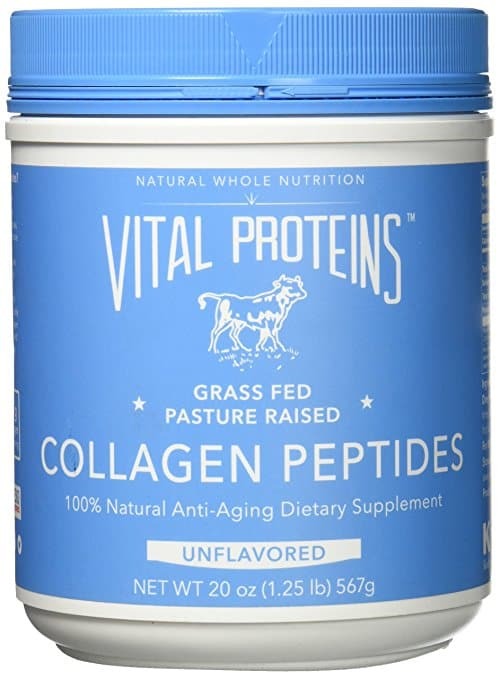 I make a green smoothie almost every morning and always throw in a scoop of Vital Proteins Collage Peptides. (This Chocolate Flax Superfood Shake is one of my favorites!) It is a great non-dairy, easy-to-digest protein source and I take it in hopes of keeping my hair/nails nice during pregnancy. I prefer it to any other protein powder for smoothies! I thought I’d mention a few of my favorite non-food items as well. My best friend sent me this shower gel during my first trimester as a thoughtful gift and it smells better than anything I’ve ever smelled! 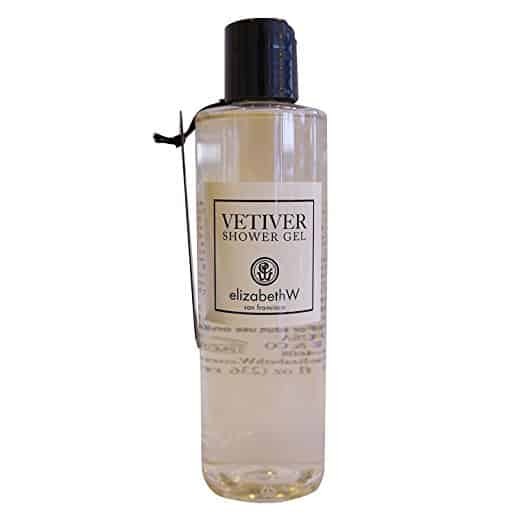 She said sometimes treating yourself to a long shower with a luxurious shower gel feels so nice when you’re nauseous. I couldn’t agree more! 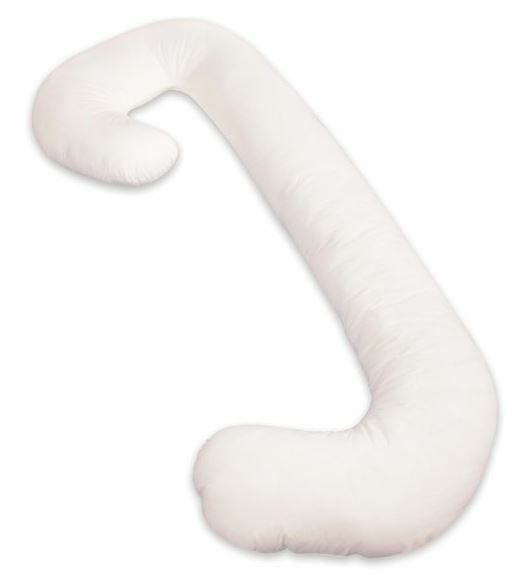 Once I pass about 20 weeks I am obsessed with my snoogle body pillow! At this point I basically can’t sleep comfortably without it. I like that it keeps my hips comfortable by going in between my legs and provides some back support. This makes a great gift for any pregnant woman! Just like a luxurious shower, sometimes a nice hot bath is just what you need when you’re pregnant. 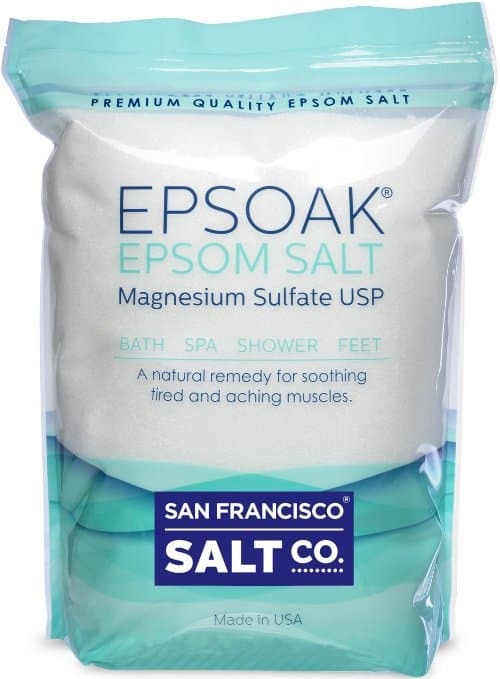 I love epsom salts for soaking sore pregnant muscles. This bag of epsom salts is great quality and a good price! The whole bag usually lasts me months. I hope this list gives you some inspiration on how to navigate a gluten-free pregnancy or some ideas to support a pregnant woman you know! As for me, only 7 weeks of pregnancy to go. We can’t wait to meet baby girl!